Hugo Silva has been dancing since he was 13 years old. Hugo began his career as a teacher of ballroom dancing in 2004 when he won a scholarship to study ballroom dancing at the 7 & 8 School Cultural Hall Dance Association – Fatima Ramos. In addition to classes, he began his work as a DJ for Dance Hall and Forró. Today nightclub in several houses of events of Belo Horizonte and also in other States of Brazil. He graduated as a teacher at Escola 7 & 8 and started to teach classes of all rhythms, besides participating in choreographic shows by the school. In 2015 he decided to leave school 7 & 8 to start his own space. Today, he is Project Director # SimboraDançar, a school that has as its predominant rhythm the Forró Pé de Serra (Roots). He also has group lessons from Samba de Gafieira, Zouk and Kizomba. Other rhythms are also taught in private lessons. Hugo teaches private lessons and workshops throughout Brazil. Aline Souza has been dancing since she was 10 years old. He started attending forró houses at the age of 16 and was a student of BH dance schools. In 2014 participated in the 4th coreofráfica da7 & 8 Dança de Salão, where he stayed for approximately 1 year. 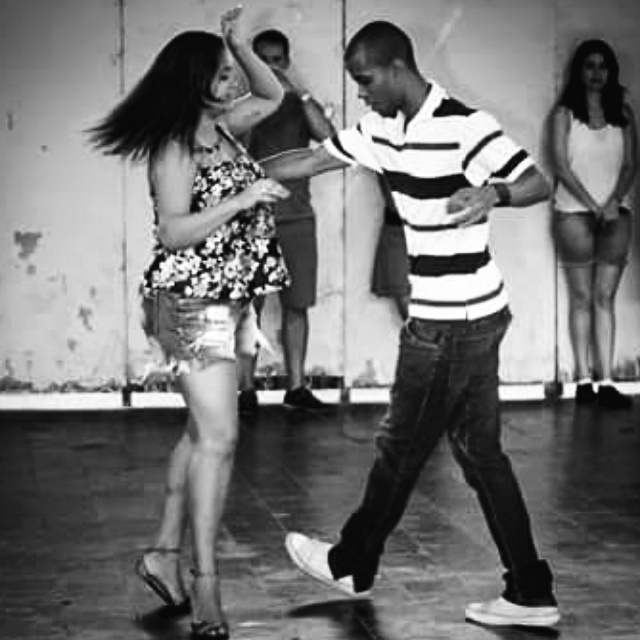 She started her career as a professor of forró roots in 2015, when she and Hugo Silva started the # SimboraDançar Project in Belo Horizonte, MG. Before that, I gave some private lessons and small forró workshops in partnership with Hugo. Today, she is the Managing Partner of the # SimboraDançar Project, a school that has Forró Pé de Serra (Roots) as its predominant rhythm. 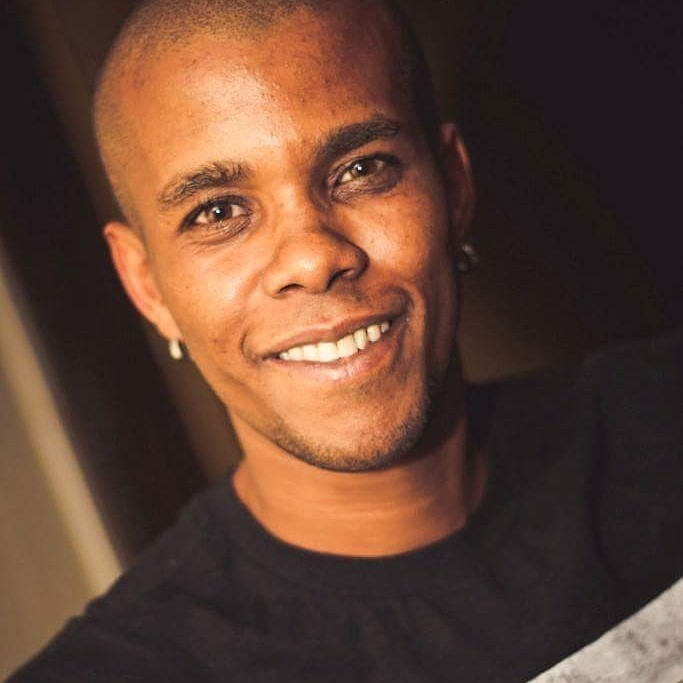 He also has group lessons from Samba de Gafieira, Zouk and Kizomba. Other rhythms are also taught in private lessons. Aline teaches private lessons and workshops throughout Brazil. Especialidades de Aula no Festival (em inglês): Hugo Silva\'s specialty is Forró Pé de Serra / Roots. They will be taught: technique, posture, conduction and corporal expression in the execution of movements, variations of movements, ornaments, musicality, displacements, movements in reverse (exploring the dynamism of dance and the senses), embrace and connection.